Just some very, very, veeeerrry wise words I am choosing to live by these days. 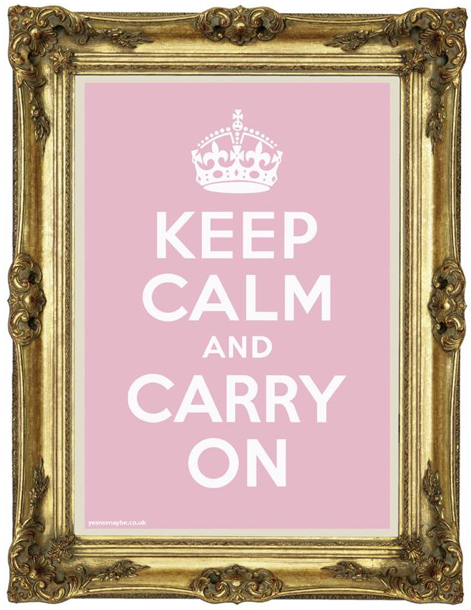 I'm thinking of having all sorts of reminders like these framed around the flat... what do you all think? Got any good ones for me? Do share lovelies! thanks anna that's a great one... and oh so very true!!! jb.